Pilots are as diverse as the aircraft they fly. But most share one thing in common: a passion for flying. 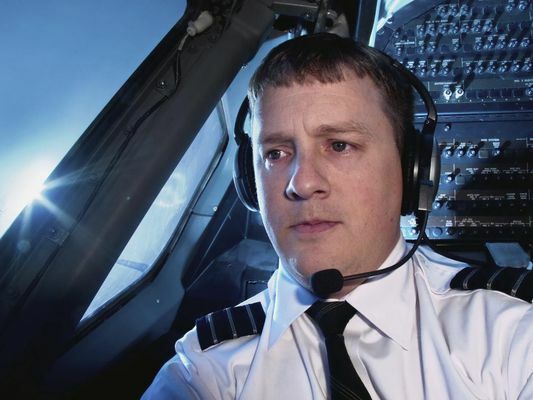 Take a look at these training requirements, regulations, and career opportunities for pilots.